Thank you to all the committee members, authors, presenters, and attendees who helped make FIE 2015 a success! Please read the Thank You letter from the Steering Committee. Join us in Erie, PA for FIE 2016. 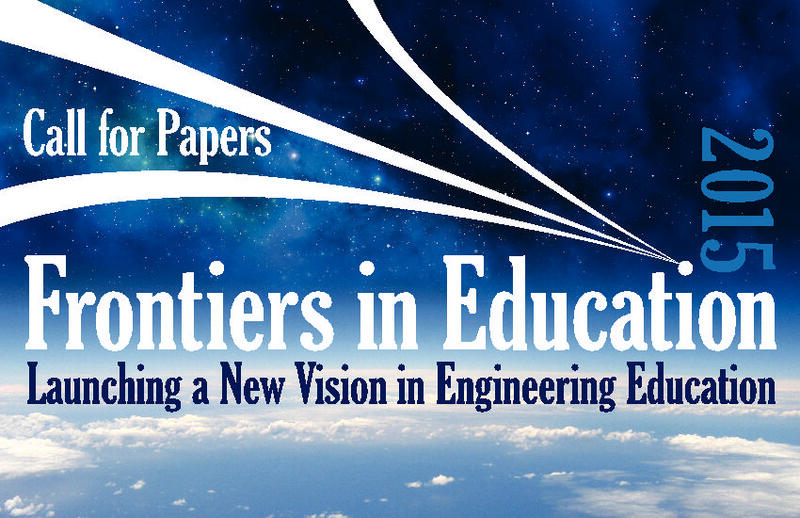 The 45th Annual Frontiers in Education (FIE) Conference is a highly-respected major international conference focusing on educational innovations and research in engineering and computing. FIE 2015 continues a long tradition of disseminating results in these areas. It is an ideal forum for sharing ideas; learning about developments in computer science, engineering, and technology education; and interacting with colleagues in these fields.